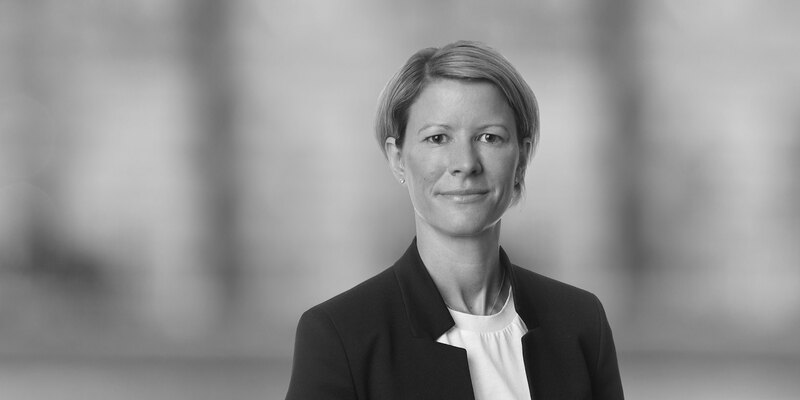 Hannah Field-Lowes is a partner in the Firm's Global Commercial Litigation Practice. 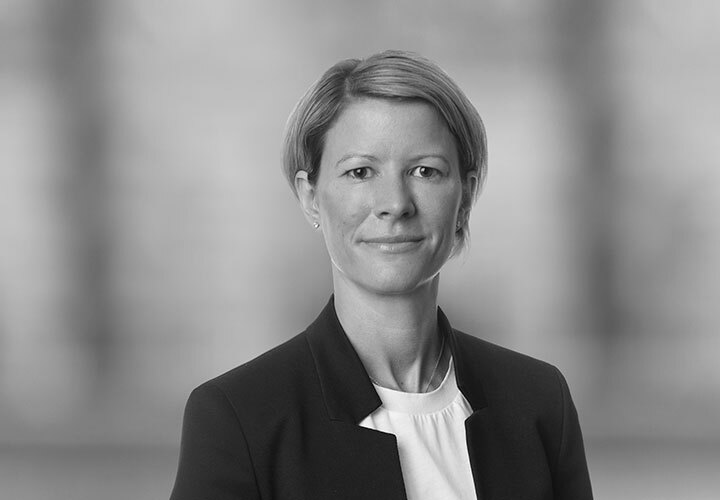 Hannah joined White & Case in 2018, having previously been co-head of International Dispute Resolution (London) at another leading law firm. Hannah acts for clients in contentious matters across a breadth of sectors including private equity firms, corporates, financial institutions and the TMT industry. Her practice includes having advised on a range of matters including: general contractual and commercial disputes, shareholder disputes (including minority shareholder issues), fiduciary duties, financial disputes, regulatory issues and cross-border insolvencies. Hannah has a particular expertise in advising clients on contentious tax matters including acting as lead partner on one of the most high profile and complex tax cases in the world. Hannah also has experience in contentious intellectual property matters, having acted for Facebook, iTunes, Sony and Yahoo!, and also completed a Post Graduate Diploma in Intellectual Property Law. Hannah has been named a "Rising Star" by Legal Week, earning praise for being part of the "new generation of litigators making their mark." She is also recommended for her tax litigation and TMT expertise by The Legal 500 UK. *Experience prior joining White & Case.